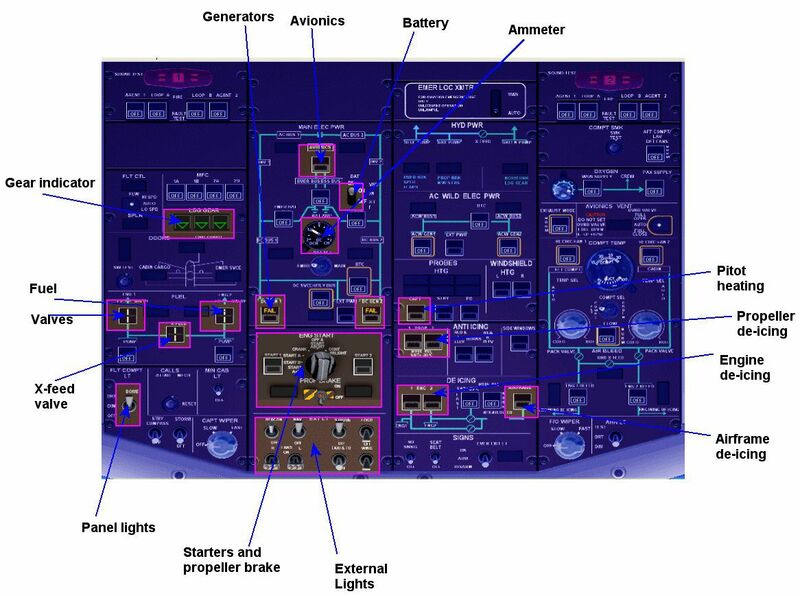 This is an FSX Acceleration update for the VC panel of the original twin-engine turboprop ATR 42-500, which displays a major graphic issue in the left VC section when the lights are on and is, as for this otherwise beautiful model, quite aggravating for VC lovers. Moreover, the VC now includes all the gauges the 2D panel has (turn coordinator, all the switches as well as two static gauges on the center console added). 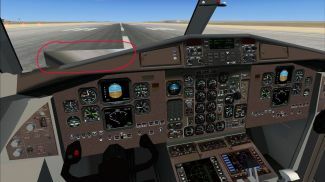 The reason for my uploading this package is the fact that even the more or less FSX compatible versions of this model display that graphic VC issue. 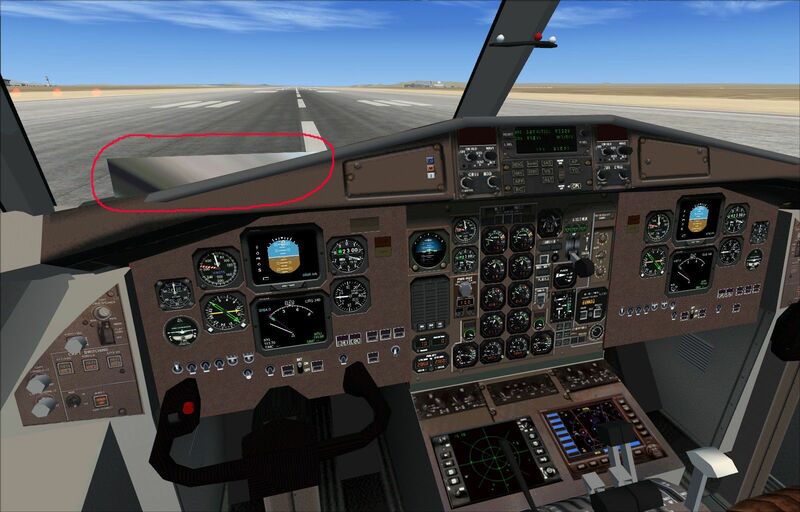 After loading the aircraft at daytime, the graphic issue is still slightly noticeable in the upper left corner of the VC, which I wasn't able to fix, so just switch off all the lights and it will disappear. Flying at night though, it is not noticeable at all. 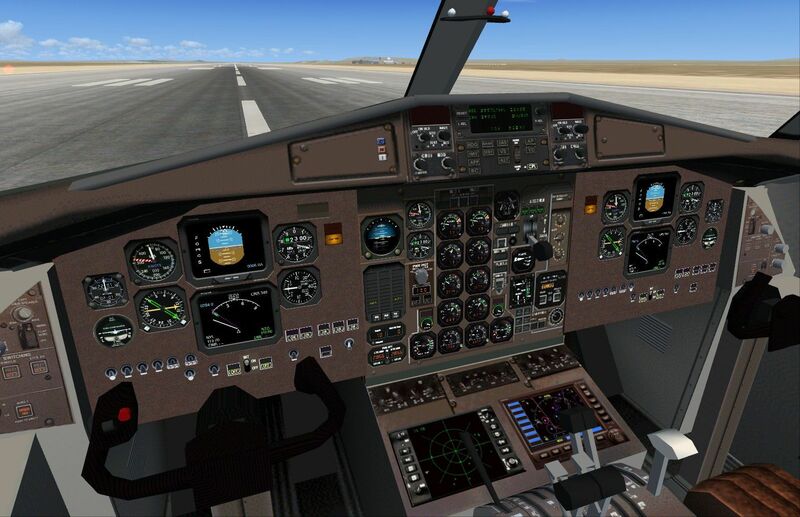 Copy and paste the ATR 42-500 folder into your main FSX airplanes directory. 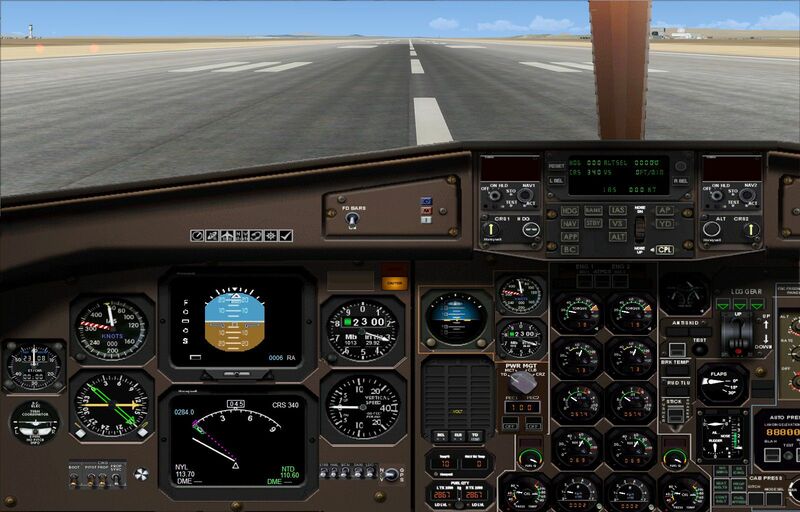 Copy the gauges in the gauges folder into your main FSX gauges directory and the smoke effect into your main effects directory (no need to overwrite). 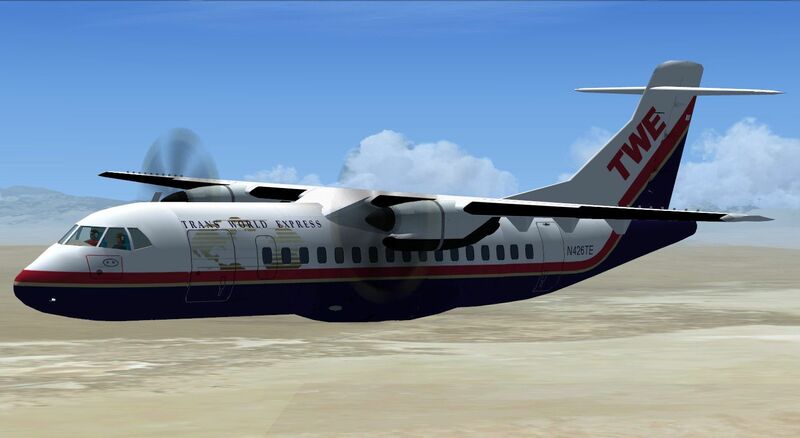 The archive fsx_atr42_500_with_fixed_vc.zip has 182 files and directories contained within it. Great panel thanks for the fix. Great panel but the heading can only be changed in 10 degree increments.